Popular Kamakura bakery GARDEN HOUSE CAFÉ has opened in Marunouchi, Tokyo! On 30th August, popular Kamakura bakery “GARDEN HOUSE” will be opening a new line of business in GRANSTA MARUNOUCHI, Tokyo called “GARDEN HOUSE CAFÉ” . To commemorate the grand opening, they will be collaborating with a number of bakeries in the city as part of the “Nihon No Pan” project. Sister bakery GARDEN HOUSE CRAFTS is a leading select bakery shop in the city popular for its bread and pastries amongst other goods. GARDEN HOUSE is another sister bakery, and is the home of fresh deli food, salad, sandwiches and much more. Their popular café menu is great for casual eating. Now, we have GARDEN HOUSE CAFÉ which is the third sister in the group! With a direct connection from Tokyo station, access couldn’t be easier! To commemorate the grand opening, a collaboration with select bakeries is taking place called “Nihon No Pan”. 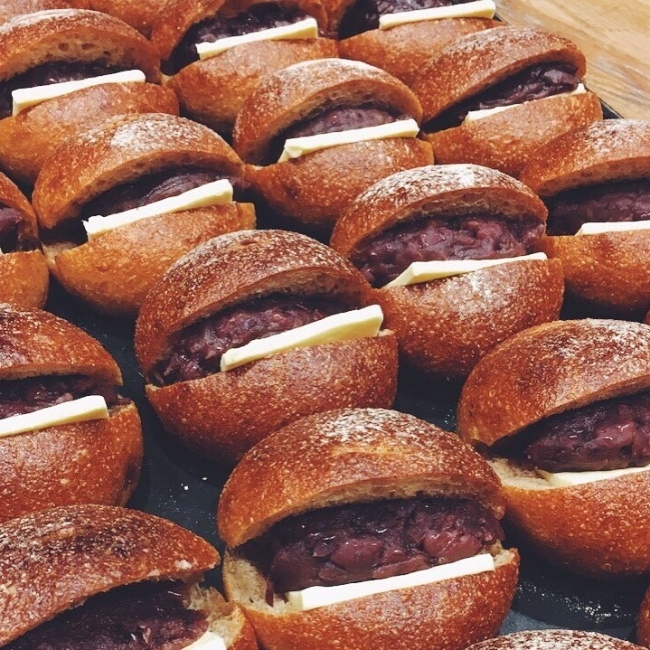 The collaboration is focusing on the unique breads that have developed in Japan and have firm roots in Japanese culture – kashipan (sweet buns) and souzaipan (stuffed buns). 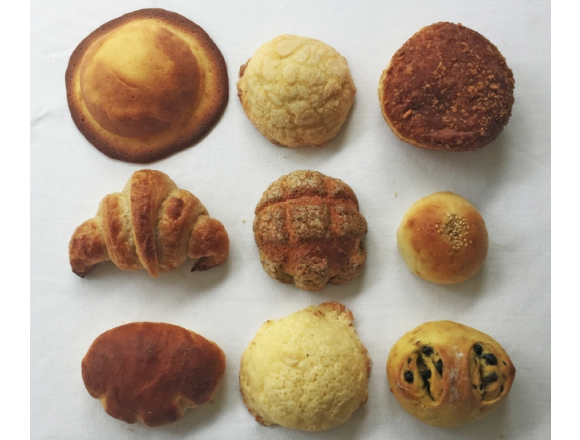 The shop will be focusing on three subtypes of Japanese bread – anpan (buns filled with anko beans), creampan (cream buns), melonpan (sweet melon-shaped bread), and currypan (curry-flavoured bread). 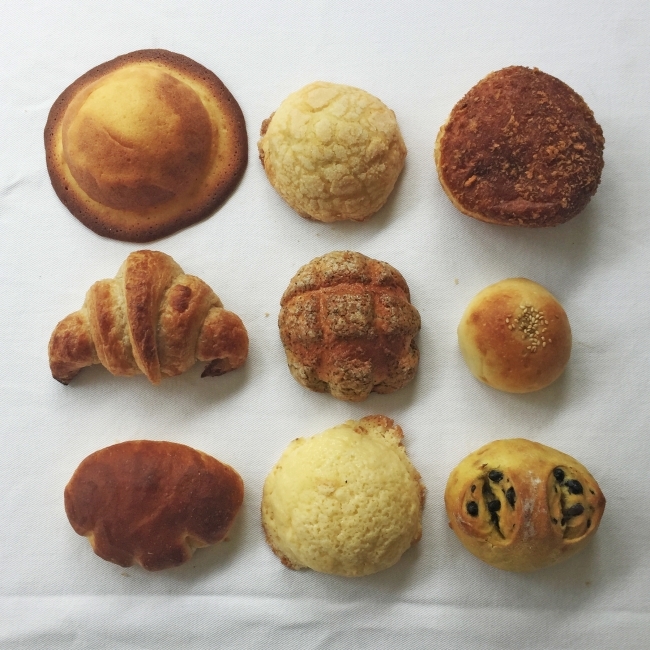 10 varieties of limited edition collaboration Japanese-style breads have been made for the commemoration. There are six “Nihon no Pan” branches, each sparkling with individuality. You will want to try all the varieties of bread! At GARDEN HOUSE CAFÉ in Kamakura and Shinjuku, the bakery concept maintains the GARDEN HOUSE theme, but is more casual and includes a menu that uses specially selected ingredients. From 7am, you can get a quick power up from the morning menu. Sister store GARDEN HOUSE CRAFTS’ best picks from the menu include the toast dishes that are made with bread cut fresh from the loaf. 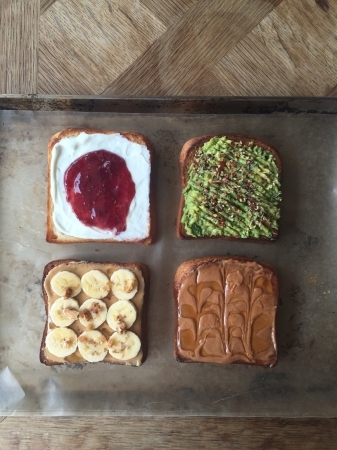 Avocado toast, peanuts and banana and much more – these breakfasts are made with ingredients that everyone loves! 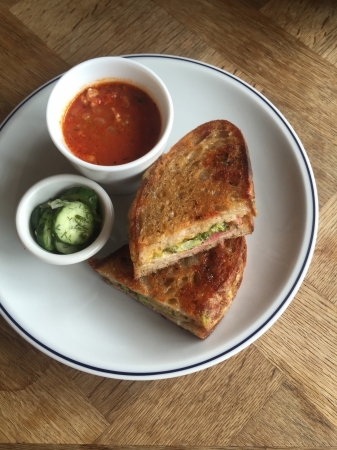 From 11:30, the grand menu takes to the scene and is made upon order, so you can enjoy freshly made sandwiches. The main eye-catcher here is 5-variety deli assortment plate which includes the tempeh (Indonesian-style soy beans), and is full of protein and vegetables. 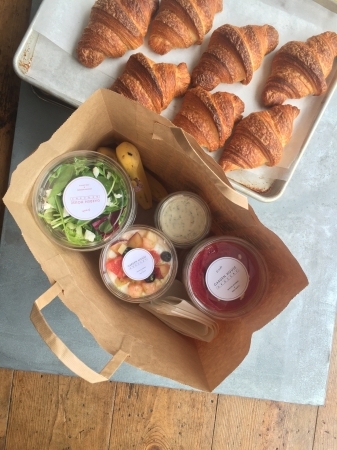 You can also order salads and from the deli counter to take away! 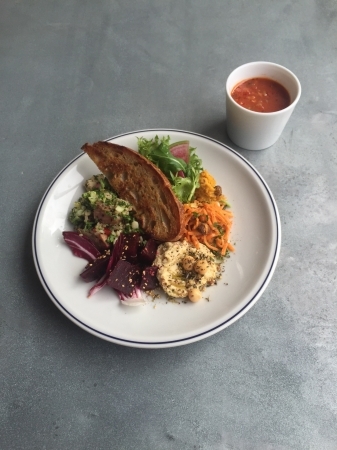 Of course, you can order from the bread menu to take out at any point in the day – this runs alongside the deli and salad takeout menus, and the café time drinks and sweets menus. With a direct link from the station, GARDEN HOUSE CAFÉ is an ideal daily stop for food If you are making a day trip, how about stopping by for a quick pick-me-up? Next » Presenting the Tokyo station bento lunch rankings to accompany your Golden Week travels!